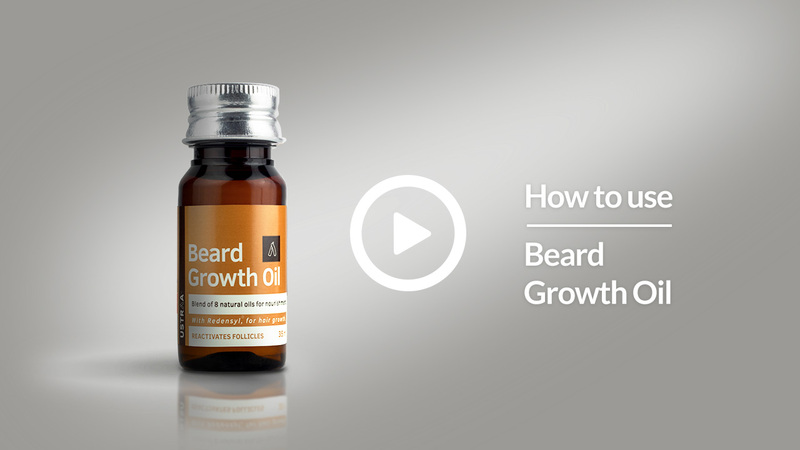 Test conducted in an independent lab shows upto 40% more hair growing cells with the USTRAA Beard Growth Oil. 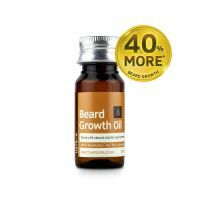 Specially formulated to boost beard hair growth, the USTRAA Beard Growth Oil is a mix of 8 natural oils and Redensyl®, a patent breakthrough molecule that works on the hair follicle stem cells. The combination of 8 natural oils provides your beard with vitamin A,B,C,E,K & essential fatty acids like omega 3 & 6. 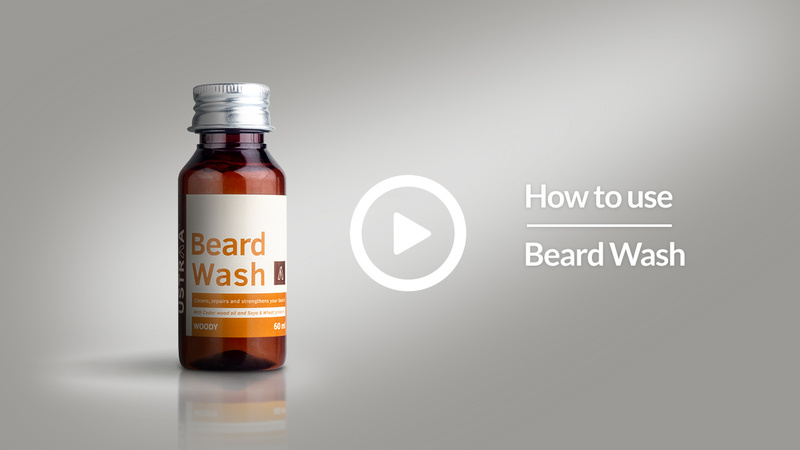 Together, all this helps in beard growth while making your facial hair healthy and nourished. This oil is completely silicone, paraben, mineral oil, petrolatum and sulphate free. 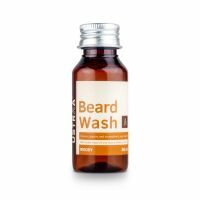 Add to cart now, your beard will thank you. 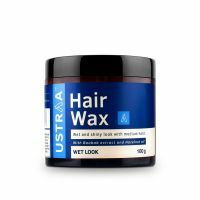 A classic styling wax that is also easy to use. 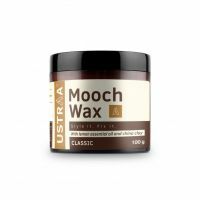 Our mooch wax contains China Clay and Lemon Essential Oil, which give you a sustained hold, a healthy mustache and a masculine fragrance. Made with a water based substance, our wax contains no parabens, no sulphates, no petrolatum or no harmful chemicals. When you are done, just wash it away with water. No shampoo required. Cool, crisp fragrance of the mountains that will remind you of snow peaks and deodar trees. We may live in cities but our hearts belong to the mountains. Experience the magic of the cool mountain air in Base Camp. 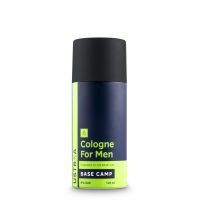 Loaded with 3x more fragrance than a deodorant and no gas, this cologne will make sure you smell great all day. Activated Charcoal pulls the dirt out of your skin pores making you free of toxins, pollution and dirt. 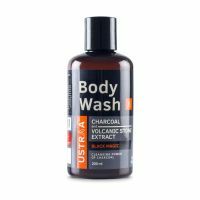 Volcanic Stone, which is great for exfoliating the skin, helps you feel clean.